Nola’s – A Taste of New Orleans mixes the Cajun and Creole flavours of New Orleans with classic steaks, seafood and classic New Orleans dishes. Central American and South Asian street food meets a Mezcal Tequila bar! Come enjoy a less traditional approach to the foods and drinks you love. 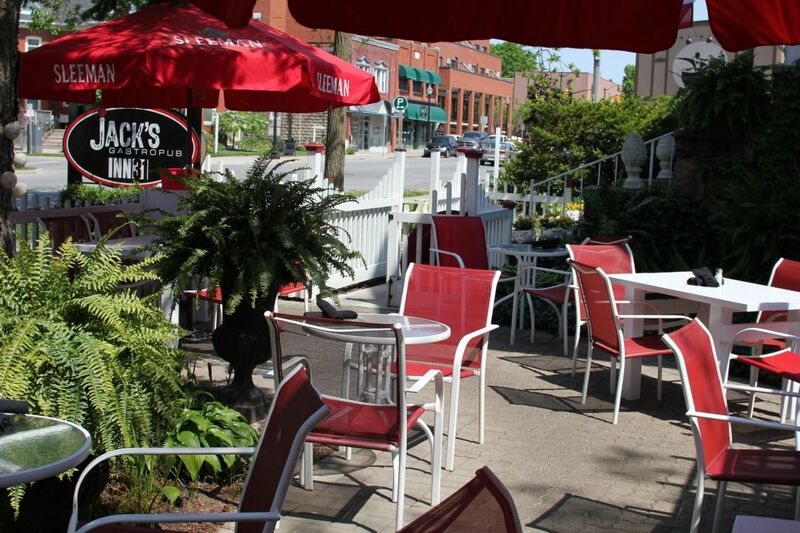 Located in the heart of Colchester, Garfield’s is the perfect place to swing by for breakfast or lunch before exploring the shores of Lake Erie. Head Brewer Michael Beaudoin is a Certified Cicerone and accomplished brewer who has perfected the traditional styles of beer patrons have come to expect.